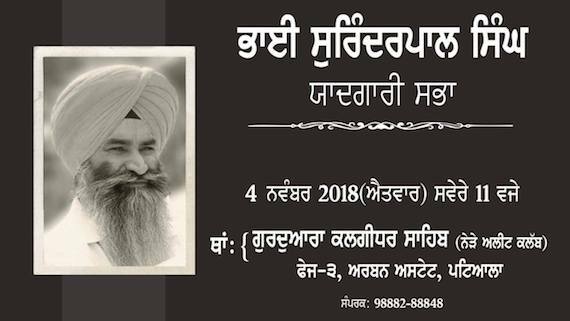 Patiala: A memorial event in Patiala will mark the memory of an unsung hero of Sikh struggle Bhai Surinderpal Singh Tharua. The event will be held on November 4 at Gurdwara Sahib in Urban Estate Phase 3 near the Punjabi University, Patiala. Bhai Surinderpal Singh Tharua was a courageous, inspiring and untiring leader of the Sikh struggle for freedom who did not only play important role during the days of armed Sikh struggle but also worked hard after its fall to facilitate the Sikh narrative on Sikh struggle and inspire the youth towards the cause of the struggle. 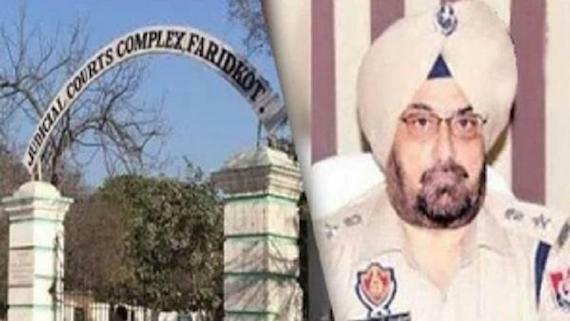 He played key role in starting the ‘Sikh Shahadat’ – a monthly magazine which played important role in bringing out the Sikh narrative on the Sikh struggle. Bhai Surinderpal Singh Tharua had successfully got revived the Sikh Students Federation in its true form under the leadership of young students. 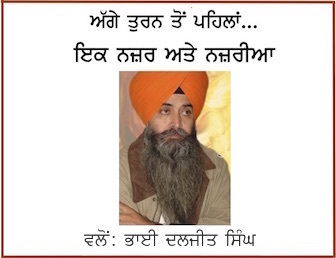 He worked day and night to arrange the defence and support for Sikh political prisoners. He left this world in 2010. This year’s event will have special memorial lectures on issues related to the Sikh struggle.